Our concrete wire saws give us the most precise cuts on ridges, beams and piers when it comes to making openings in thick walls or removing large concrete structures. Concrete wire sawing can also be referred to as diamond wire cutting. 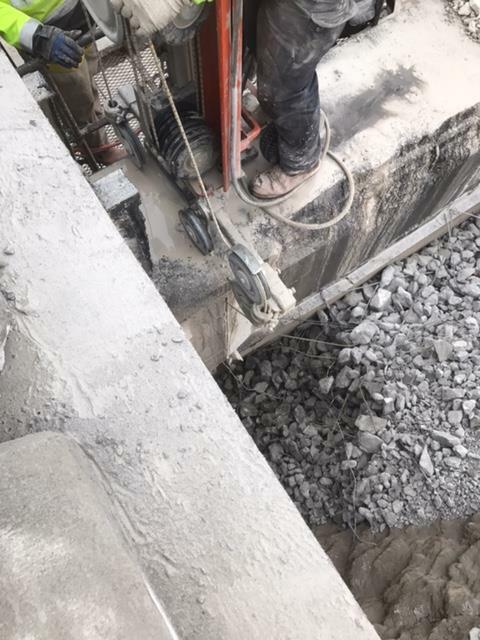 Our operators are able to cut through steel and heavily reinforced concrete. Concrete wire sawing is commonly used for underwater cutting, cuts in restricted or remote areas, cuts that require minimal vibration, anchor door openings and cutting through depths which are beyond the reach of conventional tools. The concrete wire saws are capable of cutting through stone, cinder blocks, bricks, asphalt, concrete and structural concrete. 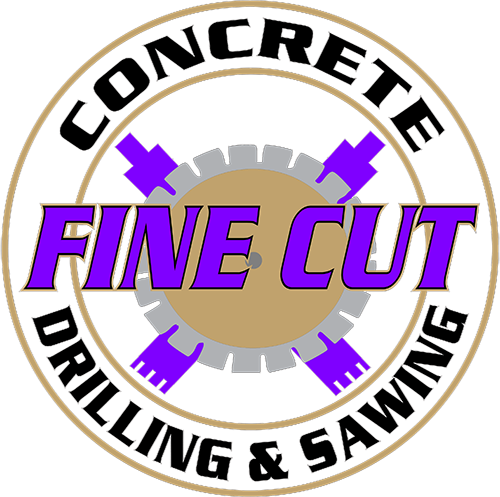 Contact us today for all your Concrete Wire Sawing needs and more.